Our concept takes the viewer on a journey through the abstracted complexity of Skype, all of its features and multiple platforms and directs them to the Skype Essentials homepage as the destination to solve their problems. 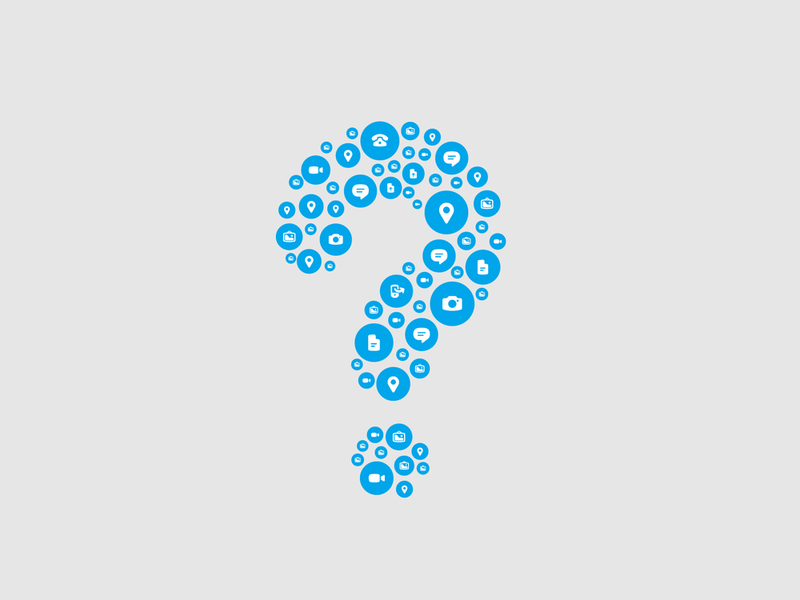 The story starts with a large question mark, a cursor appears and clicks the button revealing multiple feature bubbles that pop out covering the screen depicting all of the complexities of Skype. 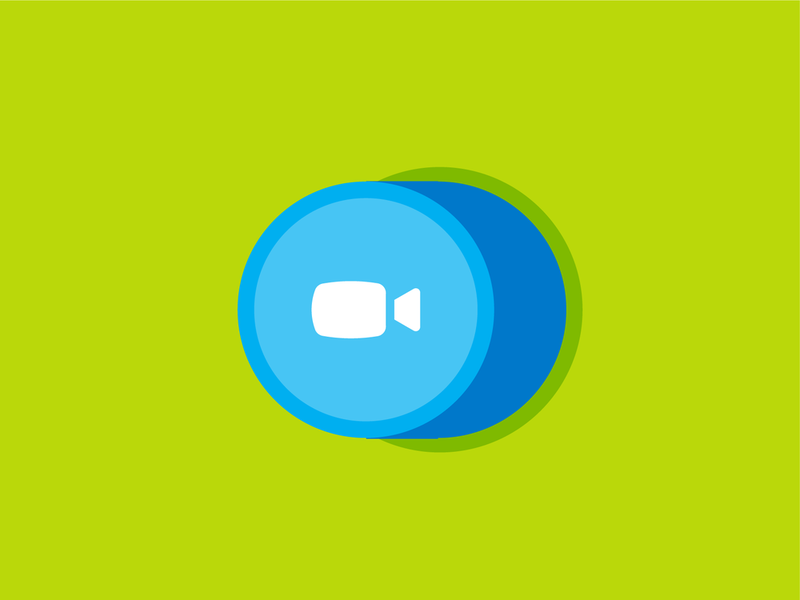 The camera pulls back revealing that these feature bubbles sit inside multiple devices, representing an abstracted version of the video grid on the Skype Essentials homepage. Inside each of these devices fun, stylised animations play out covering a range of interactions on a simplified UI elements. We pan through multiple abstracted videos until we pull out and realise we are actually scrolling through the familiar Skype Essentials homepage. 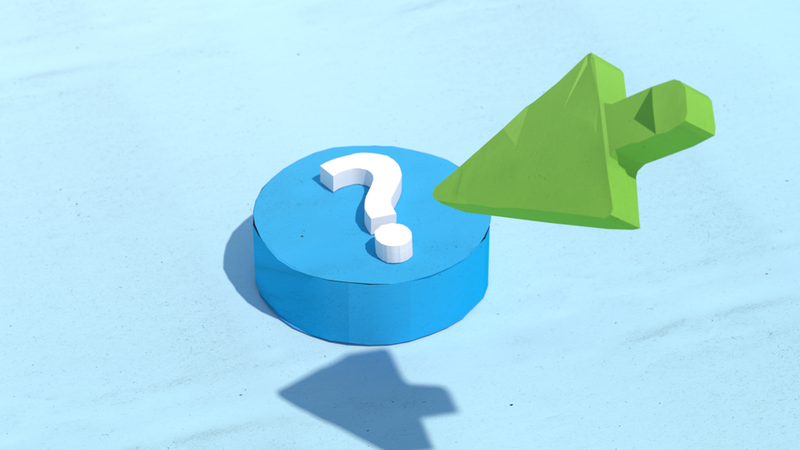 I've created abstracted illustrations about various features and feelings that Skype is bringing to the users. I wanted them to emanate with the adventurous and curious spirit and to be encouraging for users to learn more about the product. 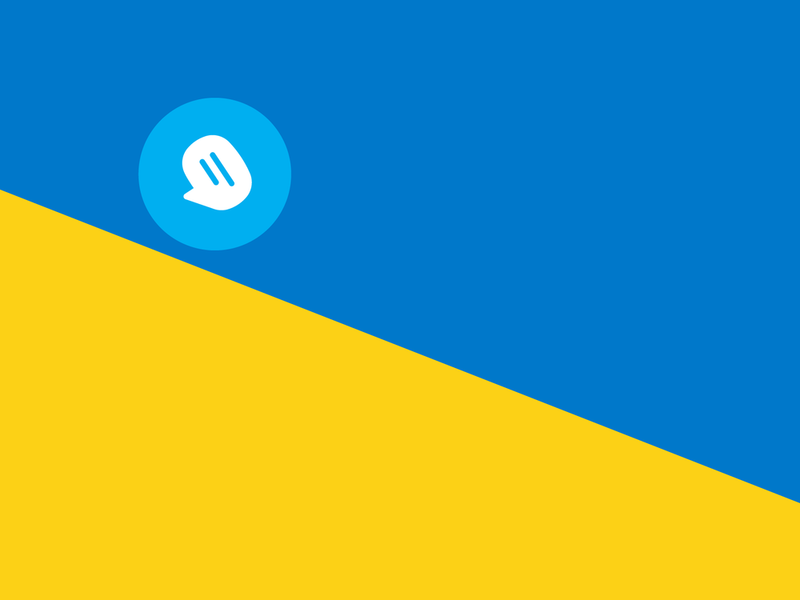 Some of these illustrations were intended to be used in other places inside Skype UI.